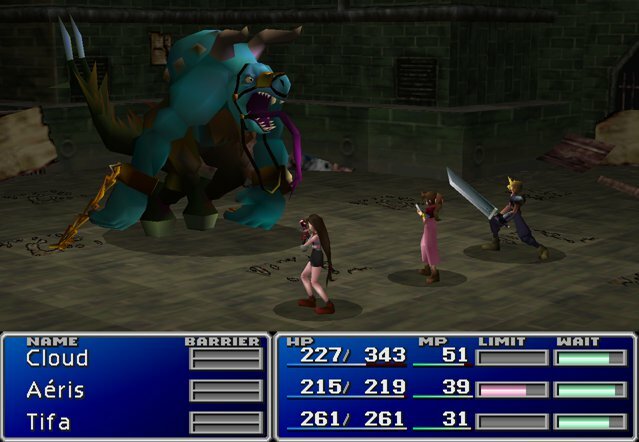 Today Square Enix announced that they've re-released their best-selling RPG Final Fantasy 7 on the PC. 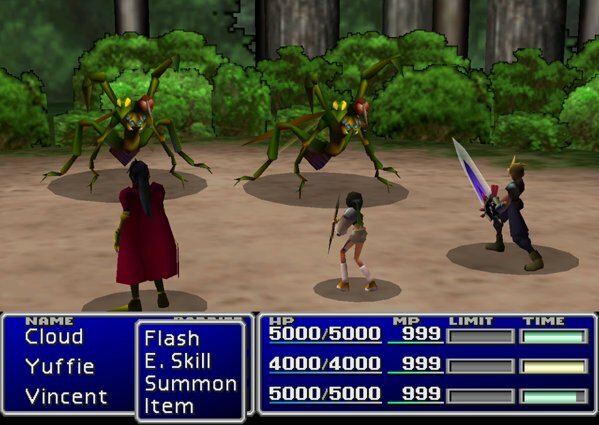 For a limited time, gamers can purchase FF7 at a discount. 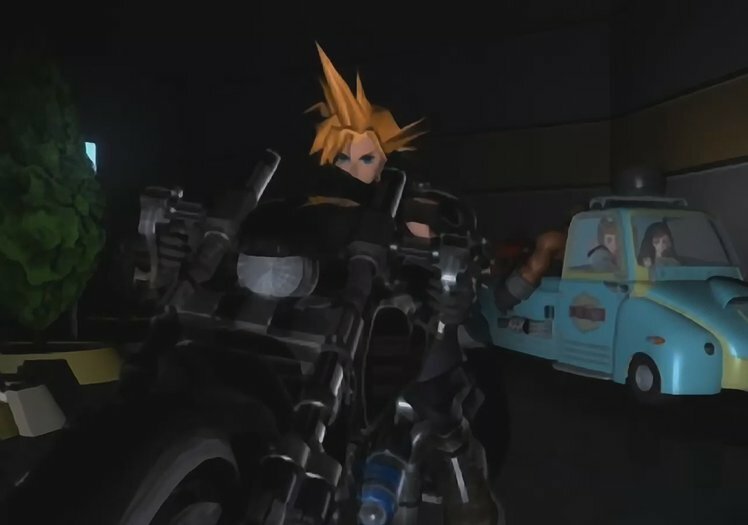 In Final Fantasy 7, a ex-soldier named Cloud joins with a rebel group known as AVALANCHE to fight the evil Shinra Corporation. 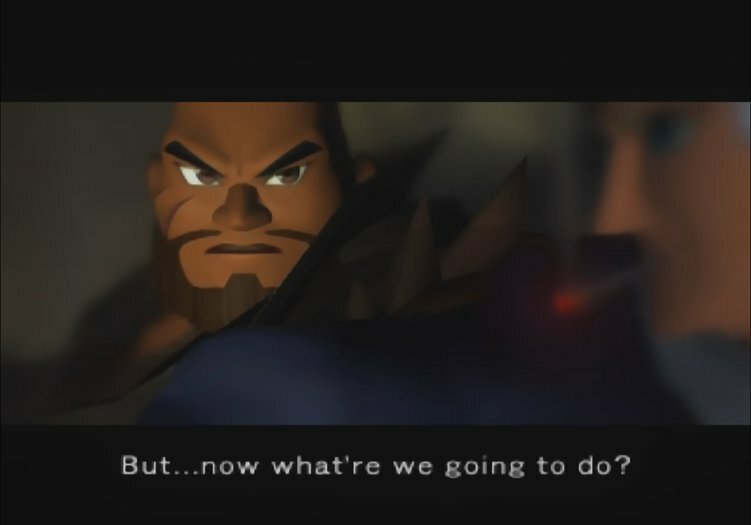 As it turns out, though, Shinra is the least of their worries. 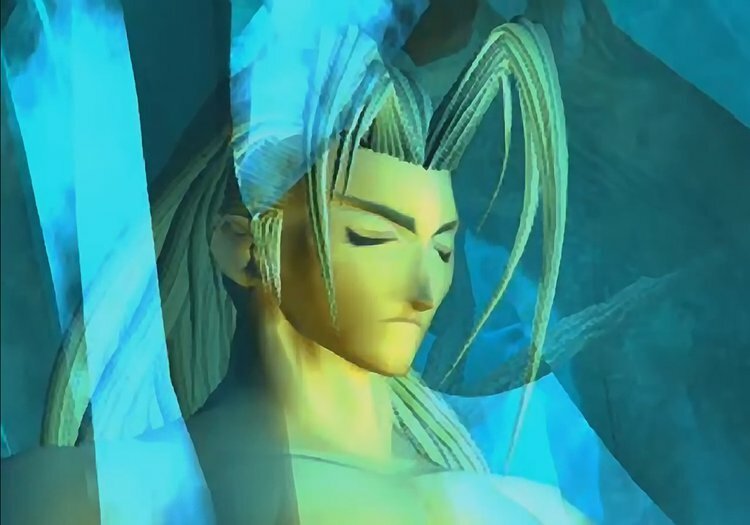 Cloud and a diverse group of companions (including a dude with a machinegun for a hand, a talking dog and a teenage ninja) must travel across the world to stop the mysterious warrior Sephiroth. 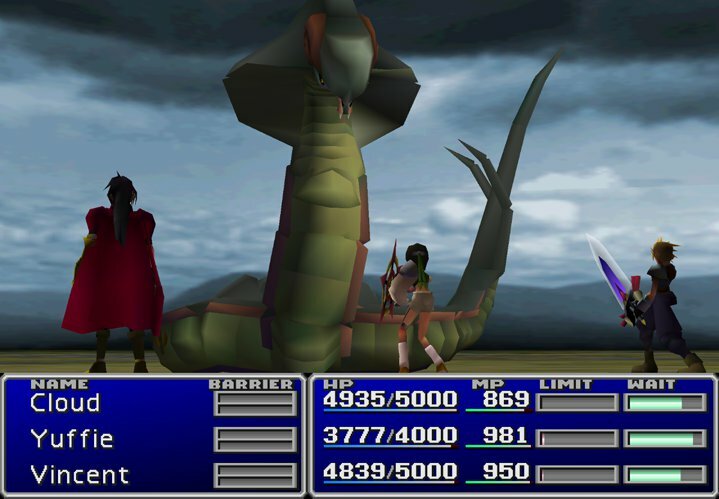 The updated version of FF7 introduces cloud saves as well as achievements. A new Character Booster allows you to max out your character's hit points, mana points, or gold at the press of a button. 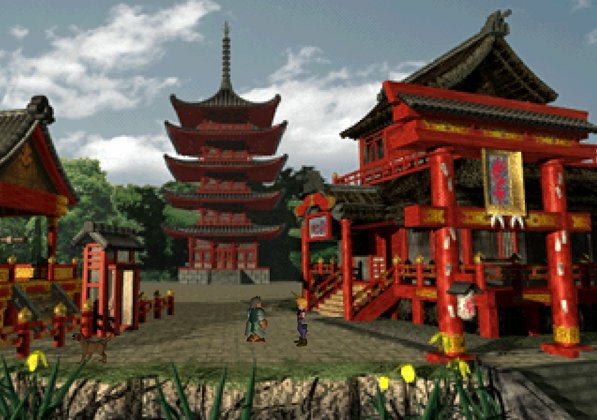 The graphics, on display in the screenshots below, seem a bit smoother than they used to be but don't expect current-gen quality. 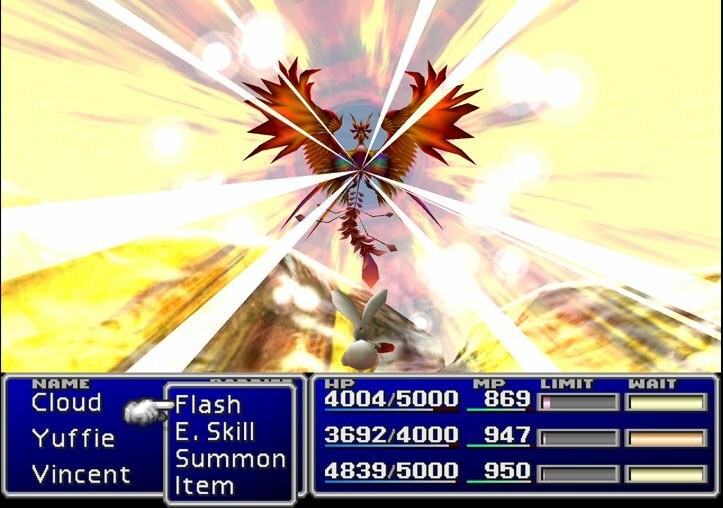 FF7 is available exclusively through the Square Enix Store. From now until September 12th, they're selling the game for $9.99 / €9.99 / £7.99. After September 12th, it'll cost $11.99 / €12.99 / £9.99.